Almost all of our clients ask us whether they should have a revocable living trust (RLT). While we absolutely love the flexibility and protections RLTs provide, not everyone under the sun needs one. Use this checklist as your own. If any of these statements ring true to you, place a checkmark in the corresponding box like this ☑. ☐ Give all inheritances layered in asset protection, so my beneficiaries don’t lose their inheritance during divorce, bankruptcy, medical crisis, business failure, car accident, lawsuit, etc. If you check off something on this list, then let’s discuss whether an RLT is a good fit for you. If you check off many things on this list, an RLT is probably a good fit; and, if you check off nothing, will-based planning may be a better fit. 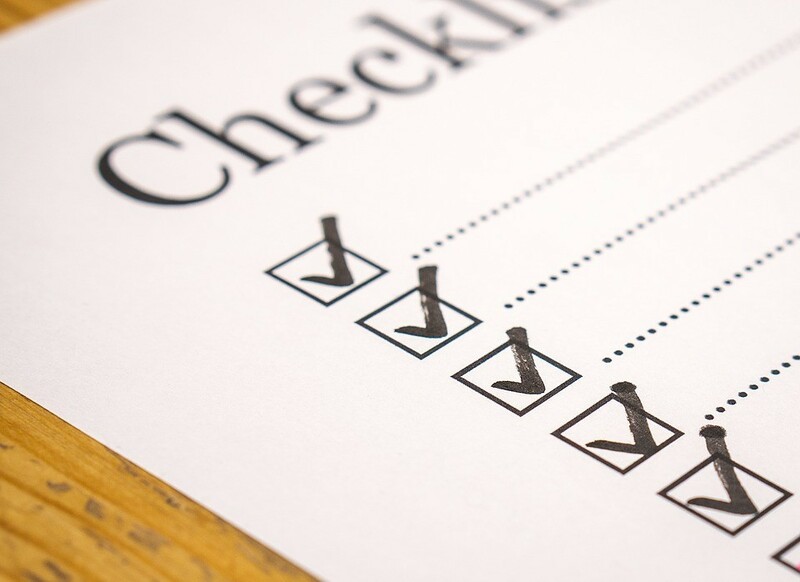 Rest assured, this checklist is just an initial measurement of goals; we always talk everything through with our clients to make sure you have the absolutely best plan for your individual situation.